Instead of the Navy US flag motif socks I ordered I got sent the Navy Union Jack socks. Sock quality seems good, but hard to give a good review when you get the wrong product. 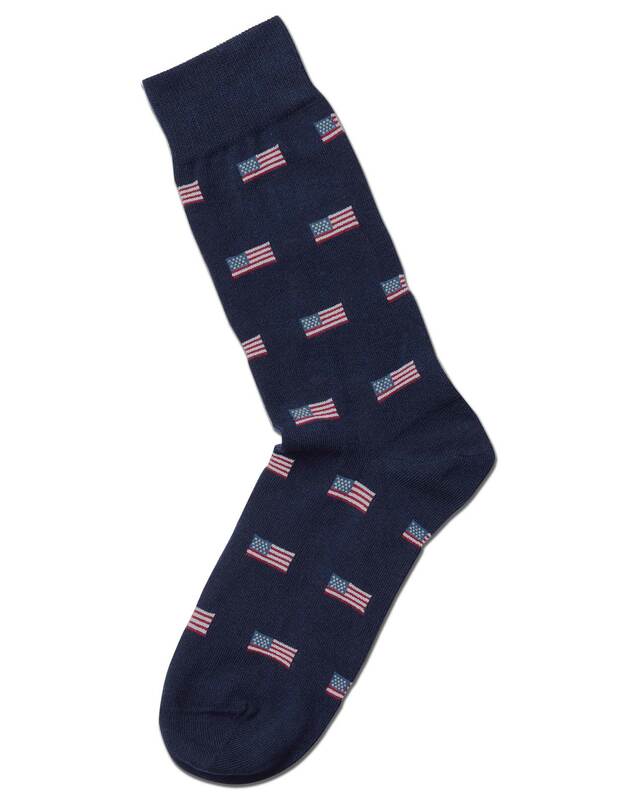 Response from Charles Tyrwhitt: I do apologise for the mix-up regarding your socks - I can assure you we aren't trying to undo 250 years of American independence! We always aim to get an order spot on, of course, so will feed this back to the Warehouse Team to let them know. In the meantime, a correct pair of socks will be sent to you and you are free to keep both these and the Union Jack pair by way of an apology.